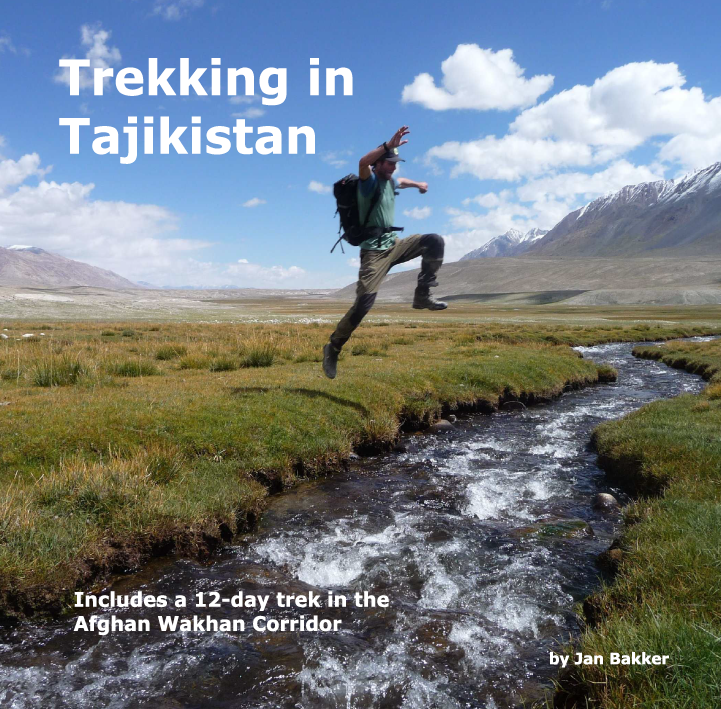 Trekking in Tajikistan: Guidebook Trekking in Tajikistan available! I also ordered thé book. I have just paid for the PDF.how can I get it? Hi Milly, I will send this to you by WeTransfer later tonight. Thanks for buying the guidebook, appreciated. I've also ordered your book. Hello just ordered transaction code 4GN7959168467873S. Ordered and paid here’s the payment ID 4GN7959168467873S, could you send pdf guidebook to kennyyim39&gmail.com pls?